The following are the products and books we can recommend. Click on the image for a full write up at Amazon. It will take us some time to fill this list out completely, so check back often. 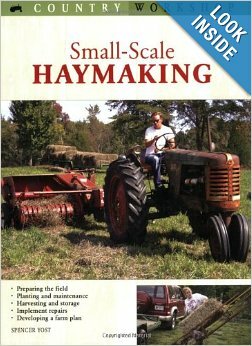 Small Scale Haymaking: Written here on this farm, it has proven to be a best seller for Motorbooks and has stood the test of time. If you think you would like to begin raising your own hay for forage and for the local market, this is the book for you. 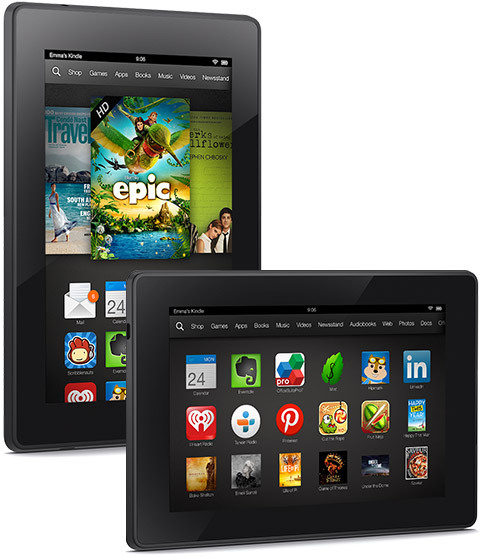 For your convenience, we include a link the Amazon Kindle Fire, which is the most popular of the e-readers out there. If you haven’t used one, now is the time to take the plunge. While I prefer reading hard copy, e-readers make it handy to take ALL of your reference material to the barn or a trip to the alpaca show! 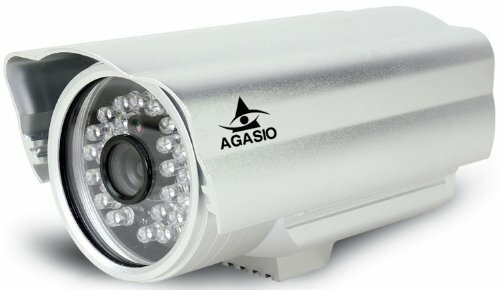 Many folks want the convenience of cameras in their barns, yet cannot make heads or tails of hundreds of cameras and devices out there. If your barn has wi-fi, here are the two products we use to to keep tabs on our little crias. 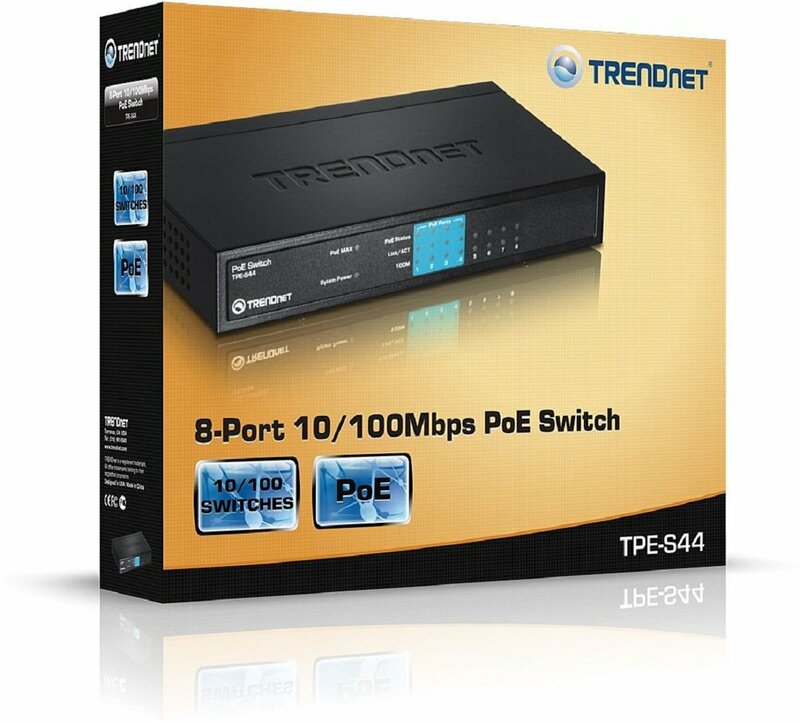 While there are a few more details than this; it is, fundamentally, as easy as plugging the switch into your wireless router and then the camera into the switch. And there you go – AlpacaTV from your house or on the go with your mobile phone!